The need to have a courageous and valiant police force would not be left solely in the hands of male police personnel alone. 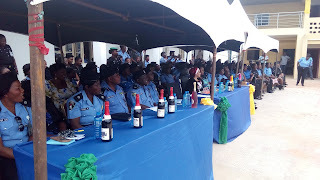 Advocates have solicited for improved welfare and working conditions for the women police, as one of the major stakeholders, whose knack to uncover criminal hideouts wouldn’t be swept-under by gender differences. 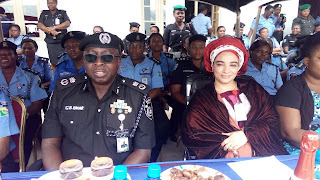 Many were of the opinion that women police as it is regarded in the advance nations of the world as one of the most respected personnel used for espionage and other detective functions, should be considered for improved working incentives that would bring out the best in them. Not fewer than 100 criminal suspects have been paraded by the Anambra State Police Command for alleged robbery,banditry, child trafficking and cultism criminal activities. 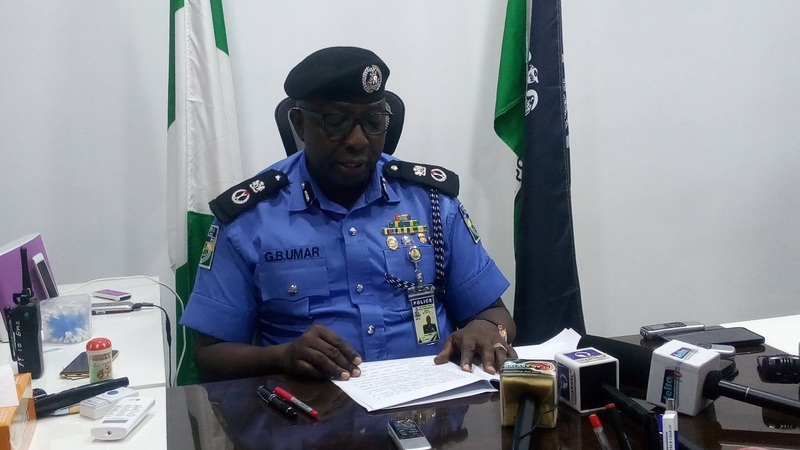 Sequel to increased criminal activities across the state, Police Commissioner Garba Baba Umar warned vehicle owners to stop covering their number plates and avoid using sirens. 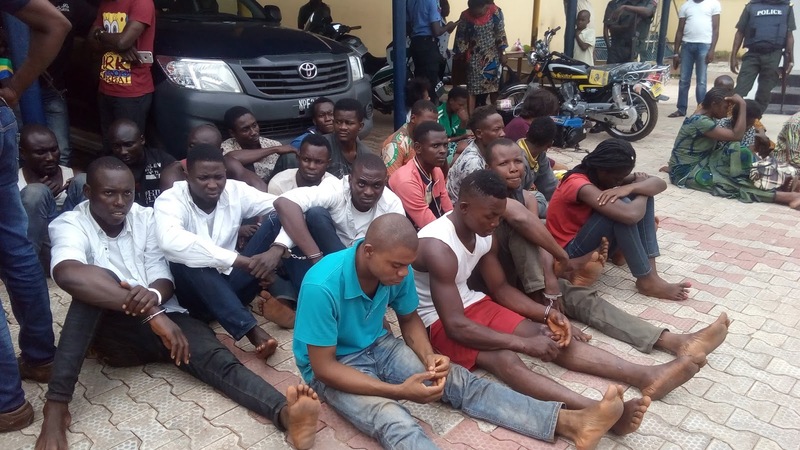 The police said the suspects were arrested at Nnewi, Awada in Onitsha, Agulu in Anaocha Local Government Area as well as Obosi in Idemili North Local Government Area.